Leah’s friend Martha is wild and rebellious, interested only in boys, movies, and partying. She is, understandably, in trouble in her Amish community, and Leah’s Daet and Maem worry about her bad influence on their daughter. So they encourage Jacob Yoder, hoping Leah will settle down and become a good Amish wife. And, as her parents hoped, Leah is interested in Jacob. Very much so, in fact. But she is even more interested in the Bible and that lands her in as much trouble as Martha’s lifestyle. For, in her Old Order Amish community, there is another way to rebel: to want to study the Bible. 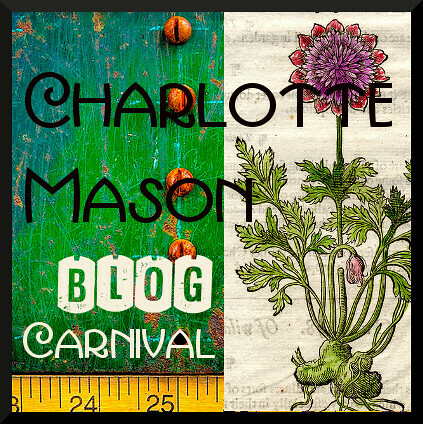 Read The Miting to find out what happens to Leah as she tries to protect Martha from those around her, as she gets to know Jacob, and as she sneaks out to a Bible study. You will find another aspect of Amish life, a dark side that so often remains hidden. You will also find the light of Christ shining in the darkness, and both darkness and light increasing as the community makes one final effort to ‘save’ Leah from herself. The Miting kept me awake at night, pondering life, love, faith, power, evil, and the goodness of God. It made me so thankful for my own life and urgently reminded me to pray for those for whom reading the Bible is dangerous. This thrilling and inspiring book is highly recommended, but not for young teens. 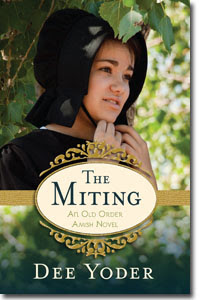 Unlike many novels in the Amish genre, The Miting is a strong witness to the depths of sin and the great grace of God. Author Dee Yoder is actively involved in the Mission to Amish People which helps those Amish whose love for the Lord is rejected by their communities. 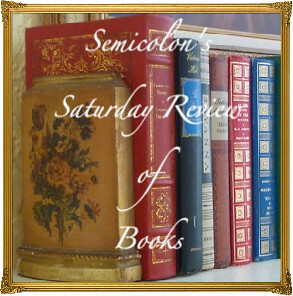 This is yet another book in the in the 2014 52 Books in 52 Weeks Challenge, and is also linked to Saturday Reviews, Booknificent Thursdays and Raising Homemakers. Disclosure: I received a review copy of this book from Kregel in order to share my honest opinions.